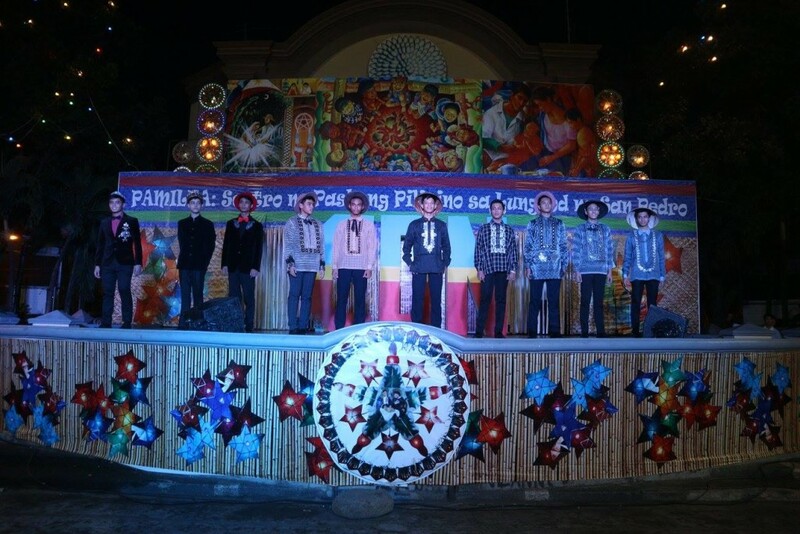 CDN HOLDS PASKUHAN NIGHT DESPITE RAIN | CASA DEL NIÑO SCHOOLS SYSTEM, INC.
CASA DEL NIÑO SCHOOLS SYSTEM, INC. Guiding Your Child From AMBITION to SUCCESS for 36 YEARS! On the evening of December 16, 2017, Casa del Niño performers trooped to the San Pedro City Plaza in front of the old Municipal Hall to showcase their talents as the institution’s participation in the city’s annual Paskuhan program. It started drizzling early which prevented a prompt commencement of the school’s prepared repertoire. After a delay of almost an hour, the event started with a prayer performed by all the groups that prepared for said program. Led by Sir Kennedy Tabon, singers of the different choirs namely CADENCE, Music Club, Danzartes and Malebox together with soloists Seb Saldavia and Shane Brutas went up on stage to pray for a peaceful and dry night. However, the show was interrupted several times by an intermittent drizzle which threatened to halt the event altogether. After a few stoppages, the performers went on with the show and finished their prepared songs and dances. As usual, dancers from our branch in Santa Rosa also participated with a lively number that showcased their terpsichorean talents. A group of teachers also contributed a dance number to the proceedings. To add flavor to this year’s preparation , a group of 10 selected male Casans modeled barongs and coats designed for pageants, weddings and special occasions by Student Affairs Director Mr. Chito Maramag. Hosted by Grade 8 student Miguelle Zander Jose and Princess Sabando of the Senior High School, the CDN Paskuhan Night ended peacefully and successfully after a couple of hours. Teachers and parents who watched the show were unanimous in declaring the show a worthwhile event which made them proud to be part of Casa del Niño Montessori & Science High School. Credits go to the trainors of the performers: Mr. Kennedy Tabon of CADENCE, Ms. Bheverly Rolda of Danzartes, Mr. Eric Medenilla of Music Club and Mr. Chito Maramag of Malebox. Congratulations teachers and Casan performers. Ten selected Casan models paraded in coats and barongs designed for special occasions by Mr. Chito Maramag. 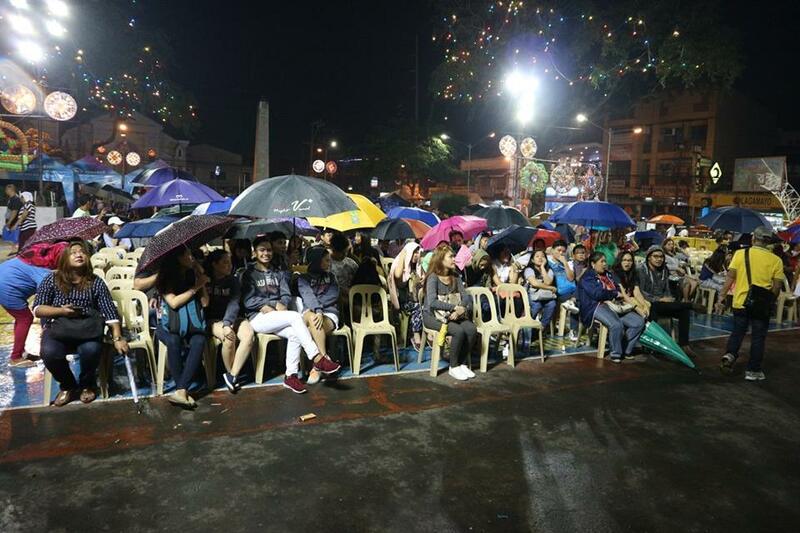 The audience of CDN’s Paskuhan night sit it out with umbrellas despite the rain.